3. 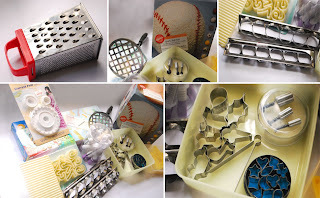 Wilton Sports Ball Cake pan that I got for a sale price! If you happen to be in Singapore. check out these baking stores!